drop us a comment of what you would like on it! We sit back and read and discuss Polaris the RPG before we play a modified version of the quick start they released. We crack open the beautiful Tin of Outpost Siberia! Join Jaaz, Kellie, Joclyne and I as we learn a little russian, we have some drinks and plenty of 'In soviet russia...' jokes! Join us as we play our international group of outpost adventurers. "Welcome to Outpost 1, an observatory in the isolated frozen tundra of Siberia! My and my team have been studying the area, but last night a massive storm set in, bringing with it a pack of nightmarishly strange creatures. Now, trapped by the weather and these beasts our only hope is the use our meager resources to defend ourselves and wait out the storm. Ration our vodka carefully and we may see the sun again!" 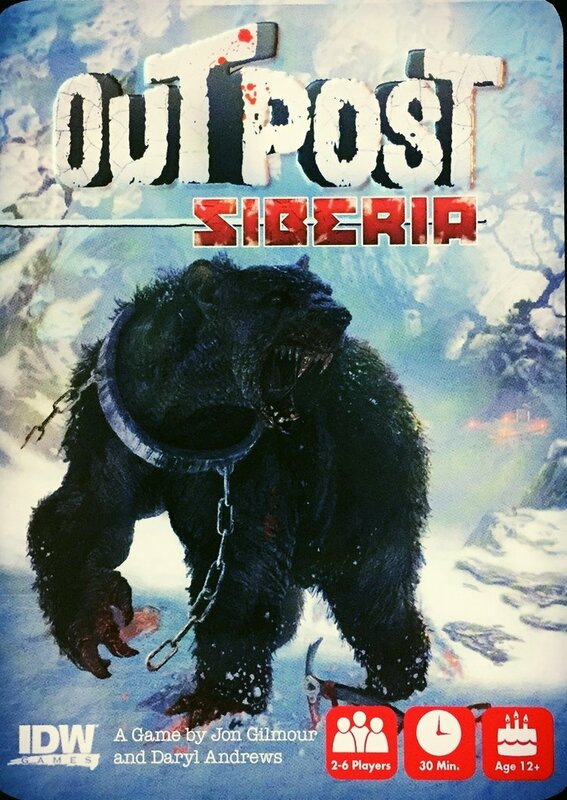 To say surviving Outpost Siberia is a challenge is the understatement of the year. You will die, over and over again in new ways. Sometimes it will be of thirst, other times you'll perish in the horns of a siberia moose or some mutant snow beast. But rest assured, you will meet your end in the cold Siberian snow and there is nothing you can do about it. But is it fun or frustrating? "This is easier then Klingon!" "what are the odds we get another threat"
"It's a bad horror movie"
Check out our Parteon page tomorrow for the Alt Rules I came up with! But the Tin it comes in and the art is great! 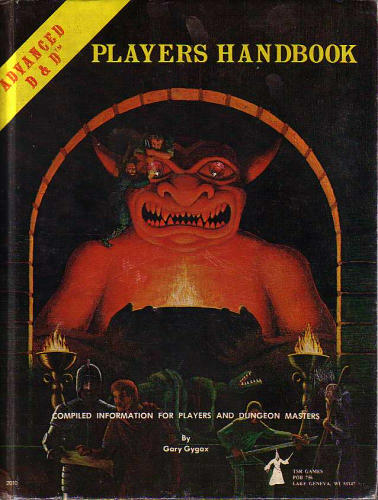 Which RPG have you owned the longest but not played? For you which RPG has the most inspiring interior art? 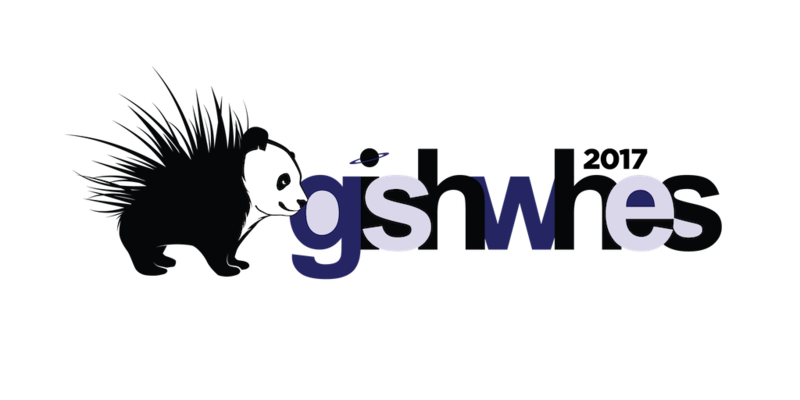 After I Answer The Lady Knights of Adventure tell us about GISHWHES! 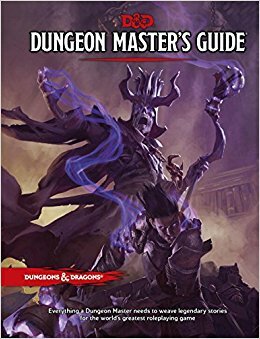 Which RPG have you played the most since August 2017? #RPGaDAY2017 is here! Lets share and celebrate our awesome hobby! Now for August 2nd and 3rd I’m going to hit up the Lady Knights of Adventure tomorrow night at our game for their answers! We go over the Character Playbooks Joclyne chose the Executive, Britney the Honorbound, and Kellie the Empath. Then there is Cake the Cat! And we talk Shooting Clay pigeons and SyFy’s Show Incorporated. Players WARNING! GM only Sction 6:15-12:30 don't listen if you don't want story spoilers. 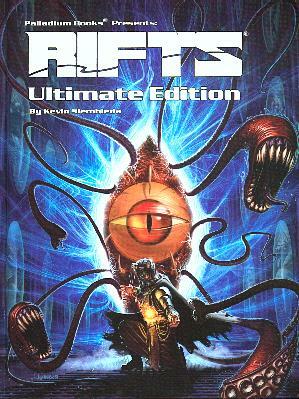 Rifts Sourcebook One, Revised and Expanded will surprise and delight Rifts fans. The new ideas, new vehicles, and new art are going to blow people away, especially the new A.R.C.H.I.E. Three and Republican material. - More of A.R.C.H.I.E. Three’s history is revealed (and hints about his future), the Republicans (throwbacks to NEMA and Chaos Earth) are revealed at last, and . . . well, check it out and see for yourself. 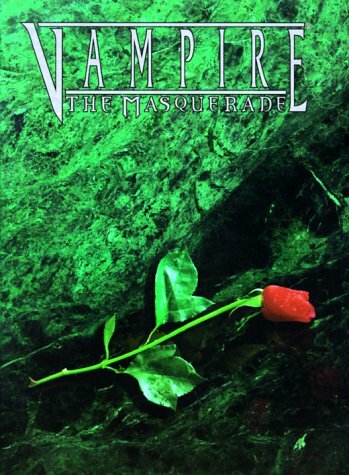 - Includes never-before-revealed information on A.R.C.H.I.E. Three and for the first time ever v The Republicans and their link to A.R.C.H.I.E. Three. - New and old weapons, power armor & equipment. - Triax weapons & power armor. - A.R.C.H.I.E. Three, Hagan Lonovich and robotic minions. - The Republicans revealed at last and their secret war with A.R.C.H.I.E. 3. 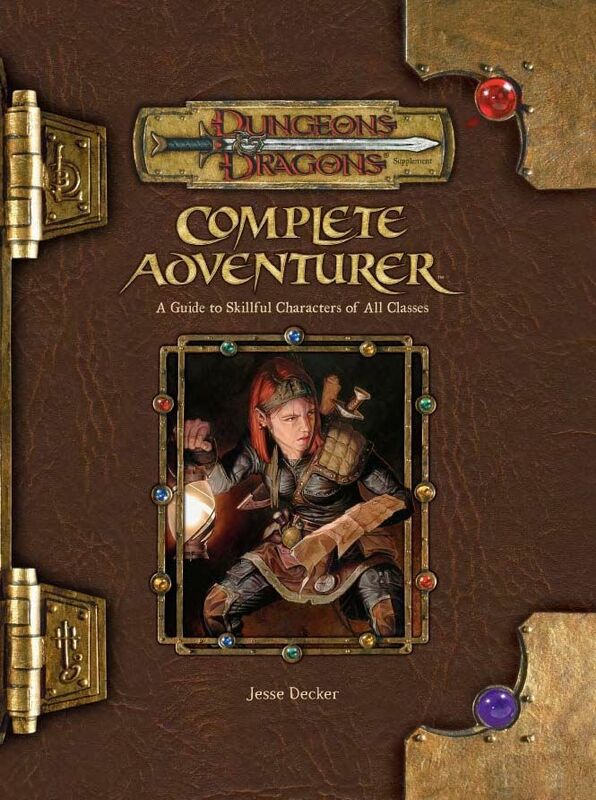 - Notable monsters, adventures, and new adventure ideas.